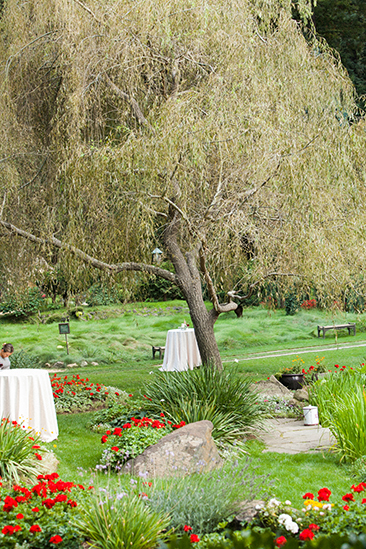 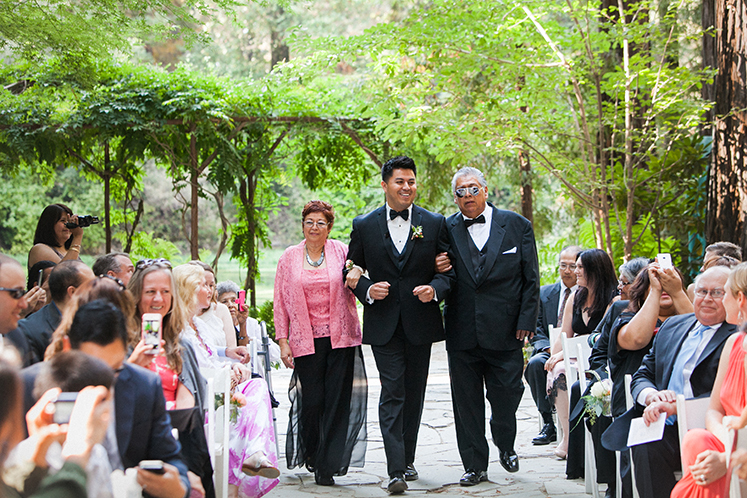 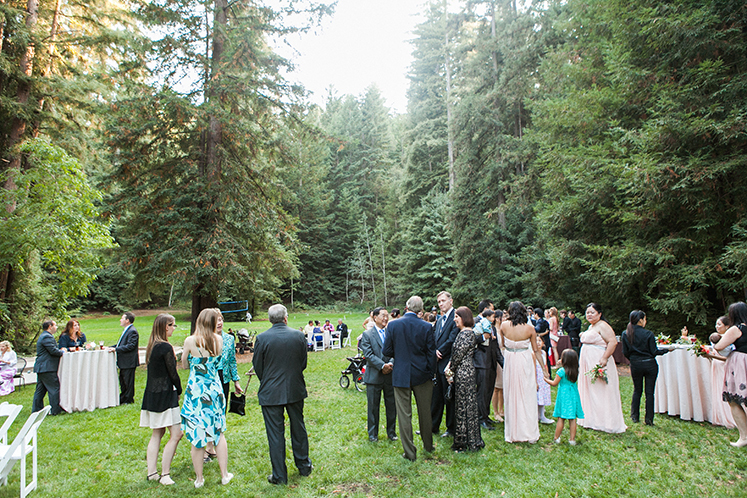 Wedding at Nestldown in Los Gatos California, Ca. 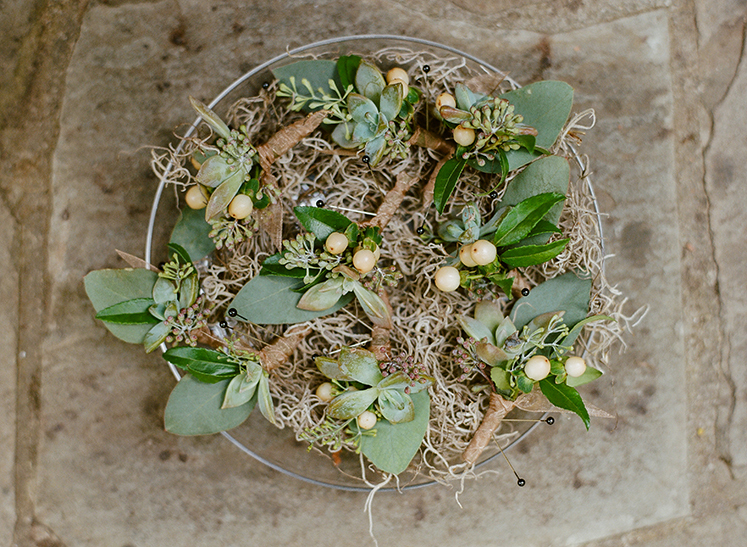 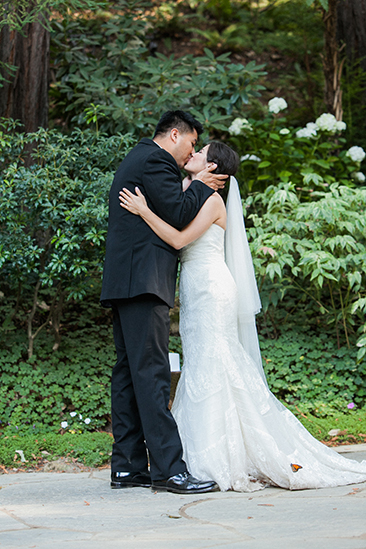 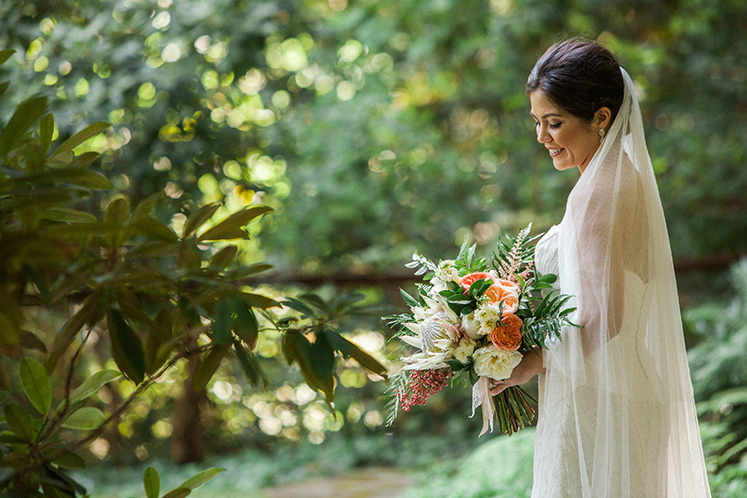 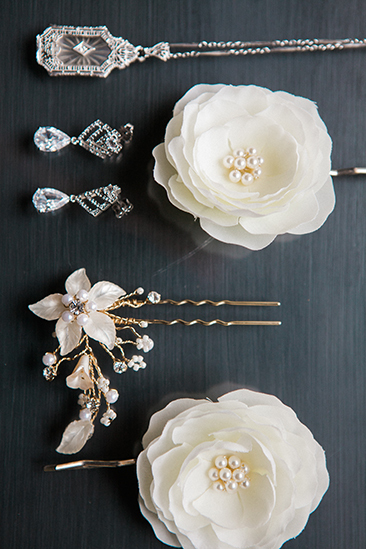 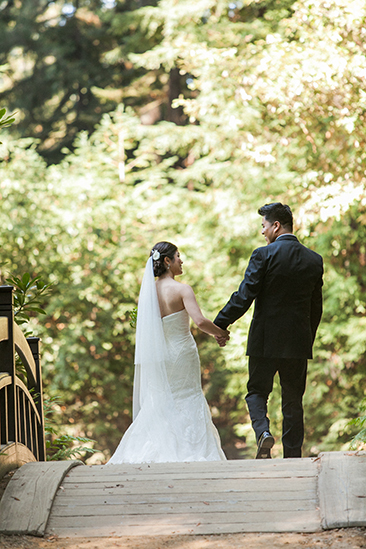 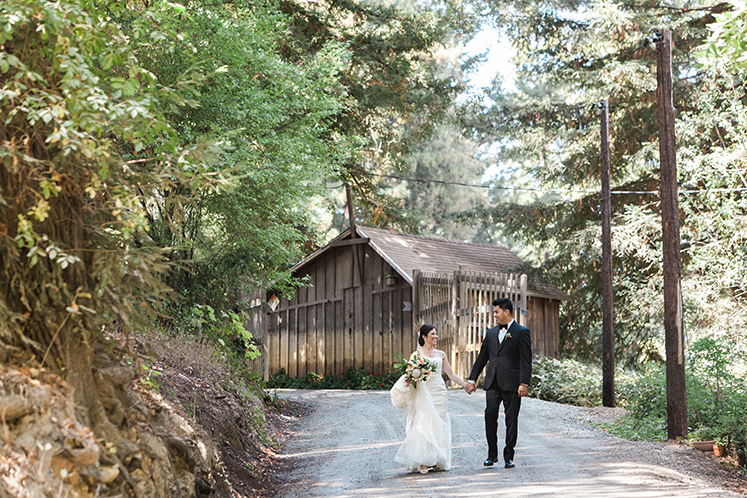 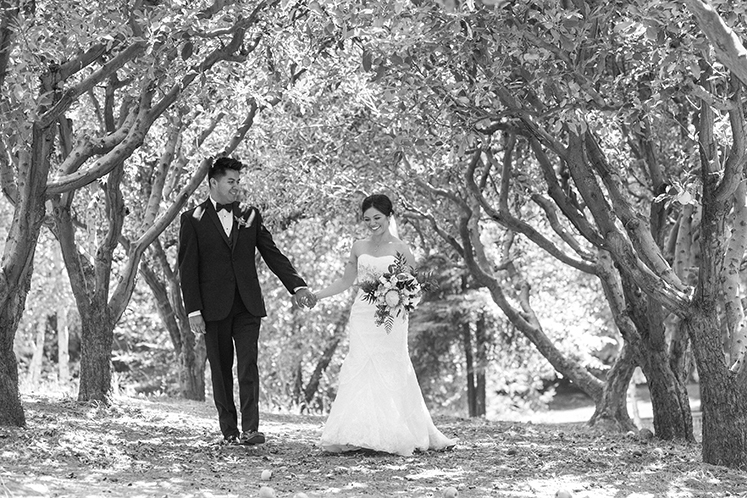 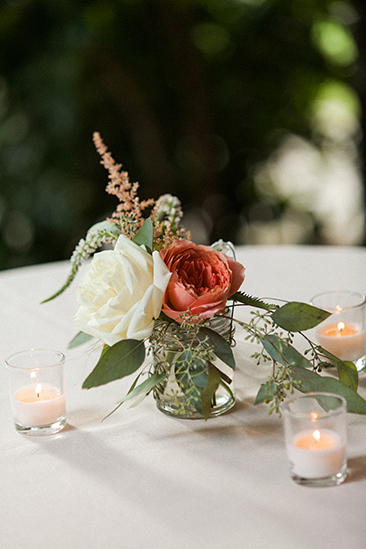 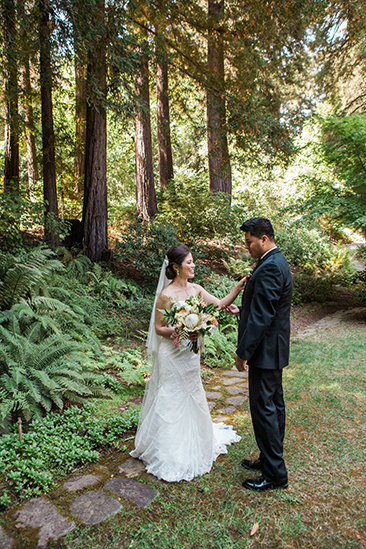 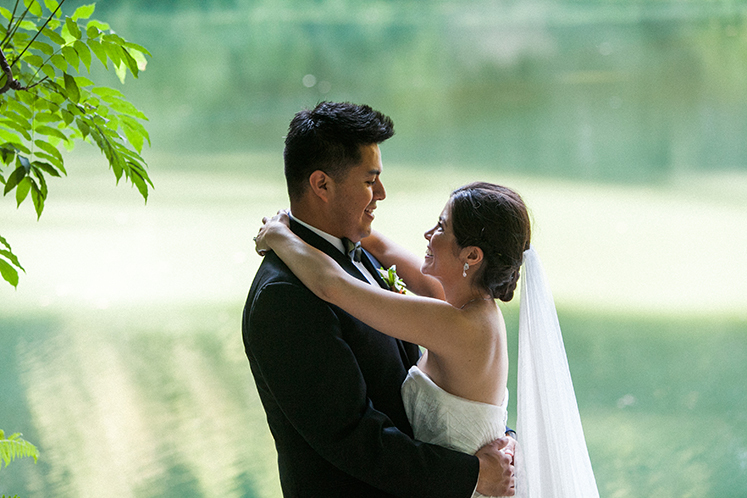 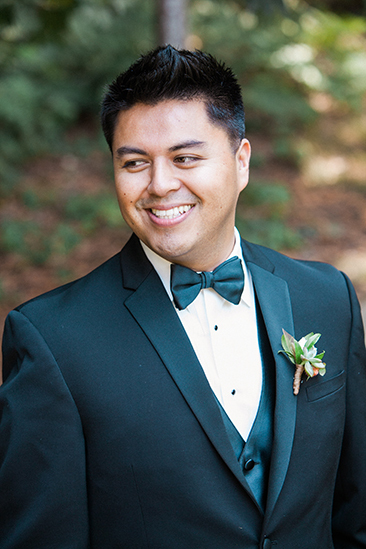 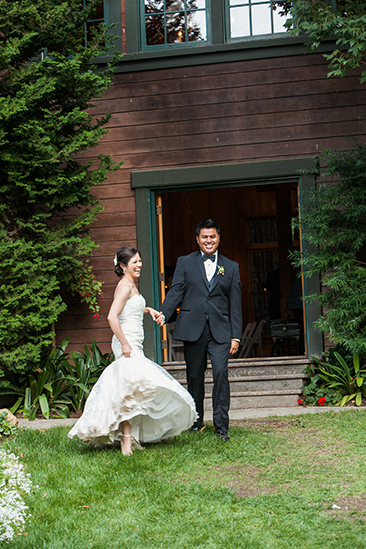 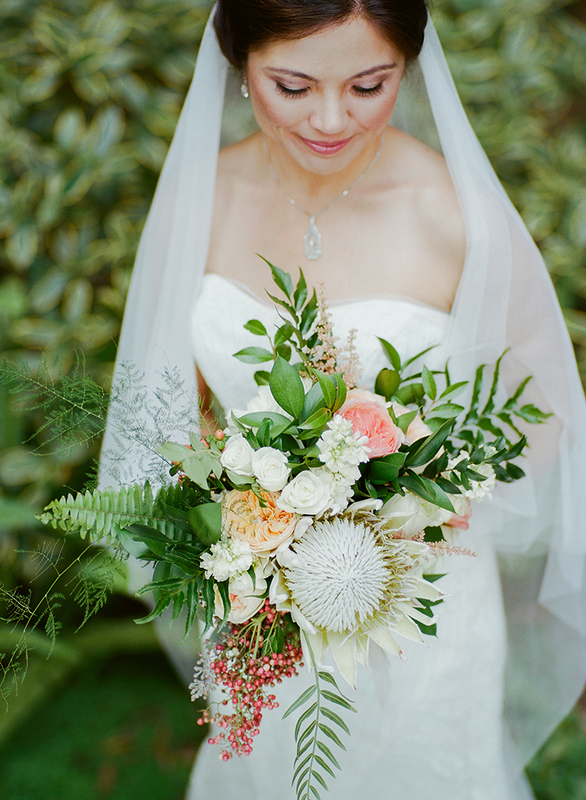 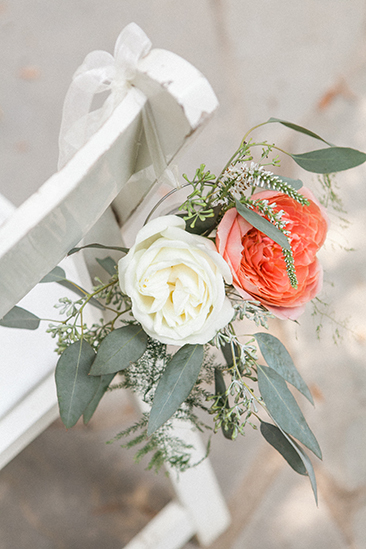 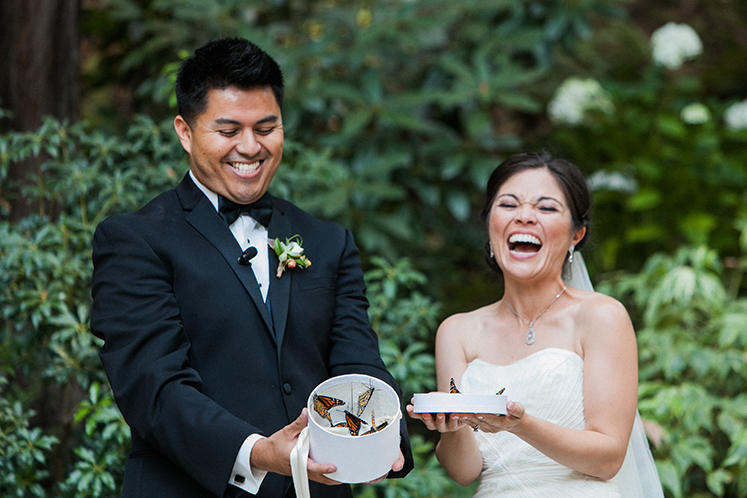 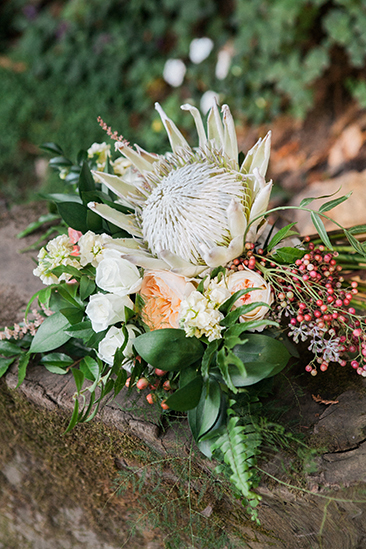 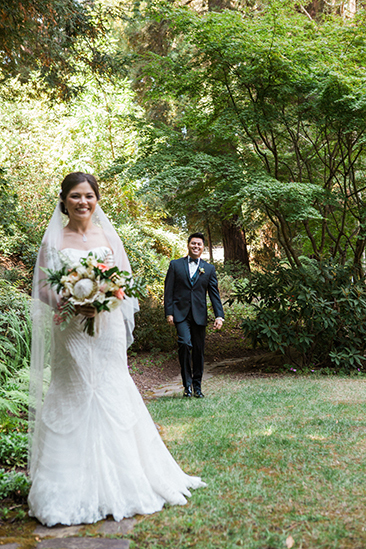 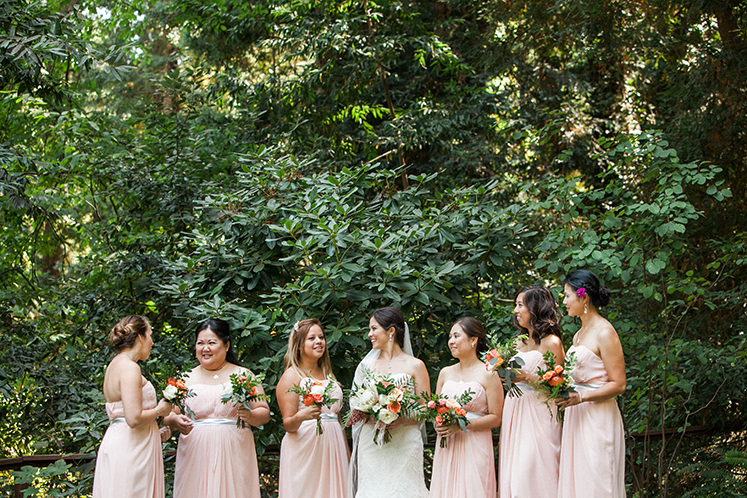 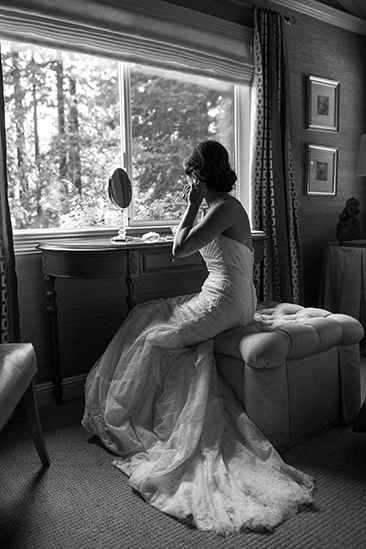 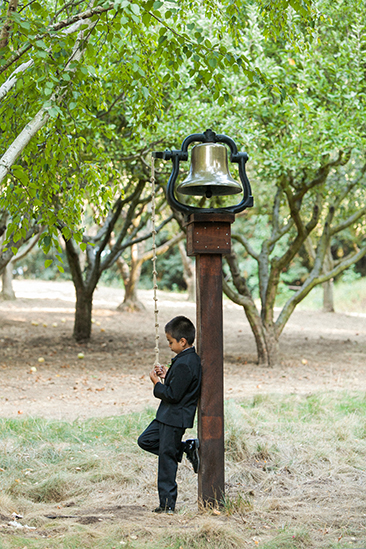 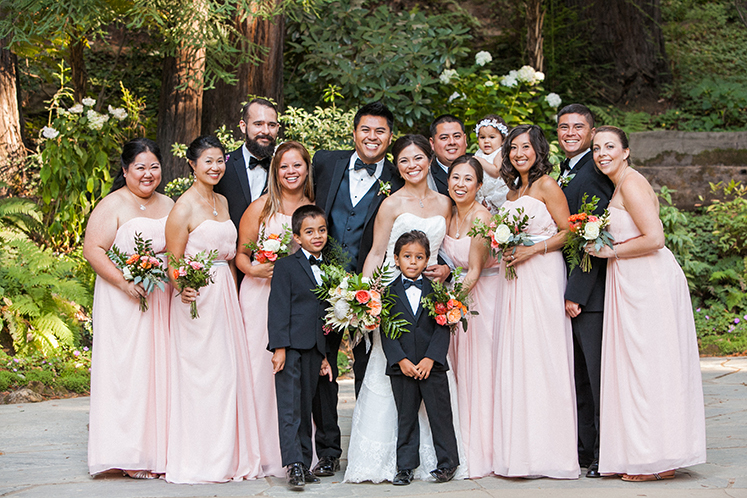 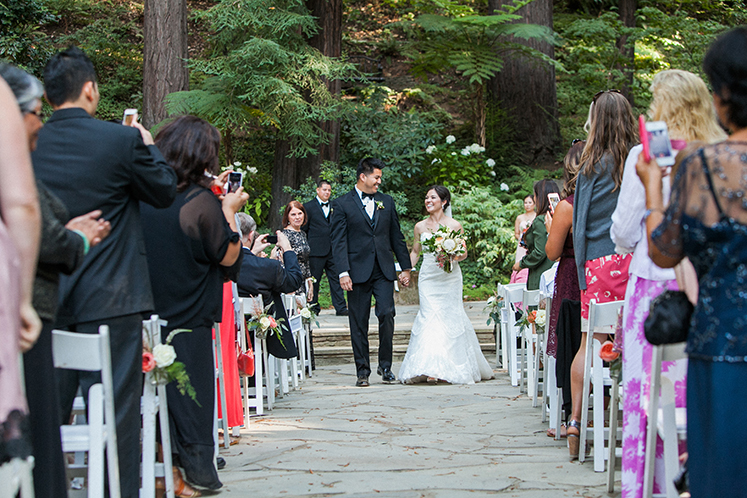 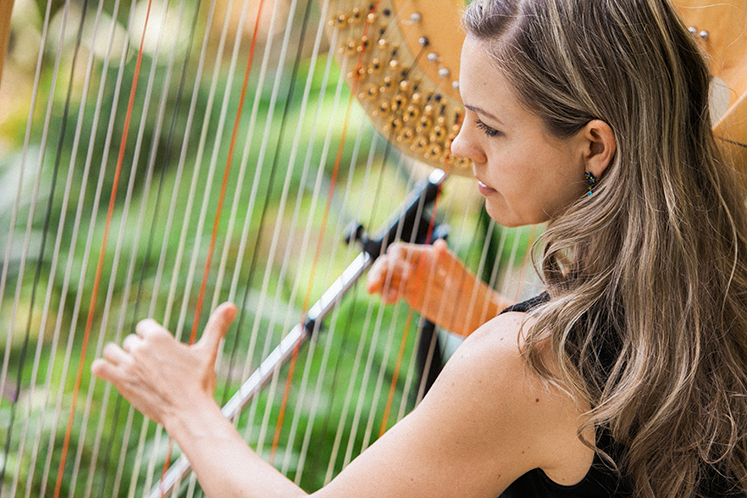 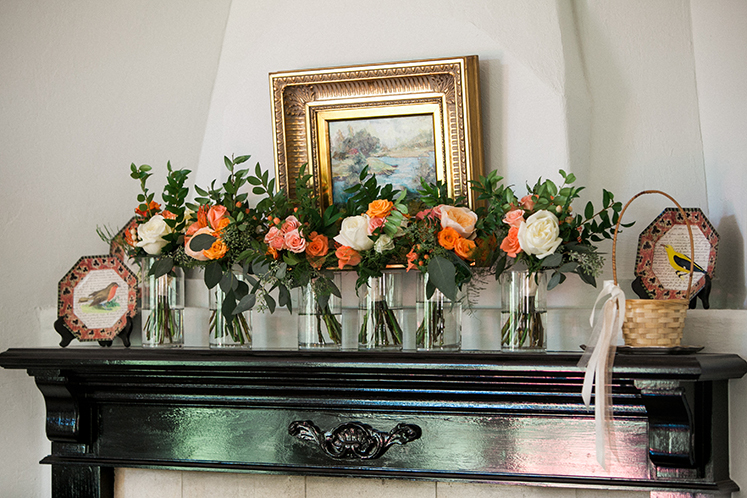 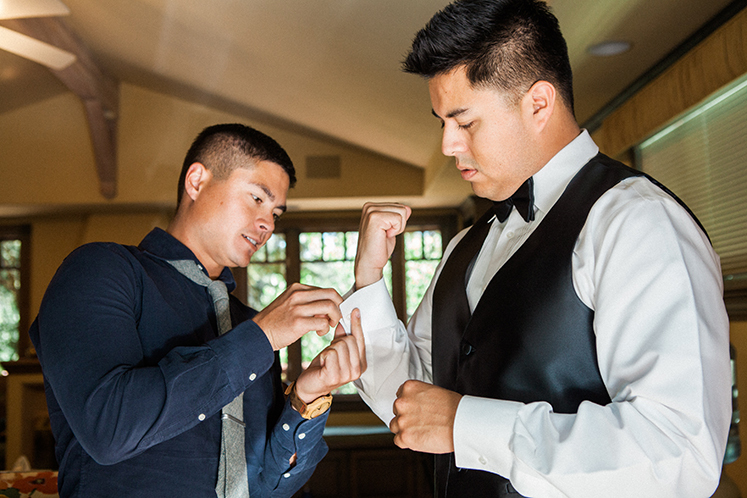 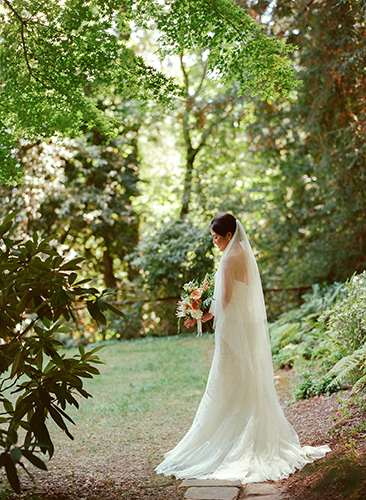 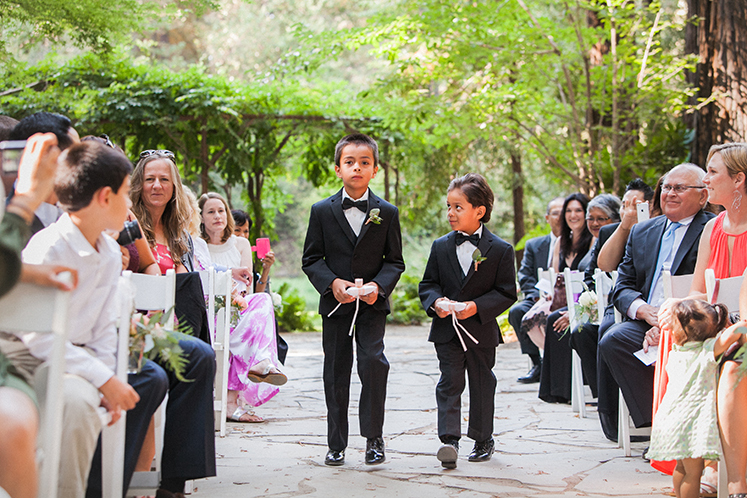 Meris and Jesse had their wedding at Nestldown in Los Gatos, Ca. 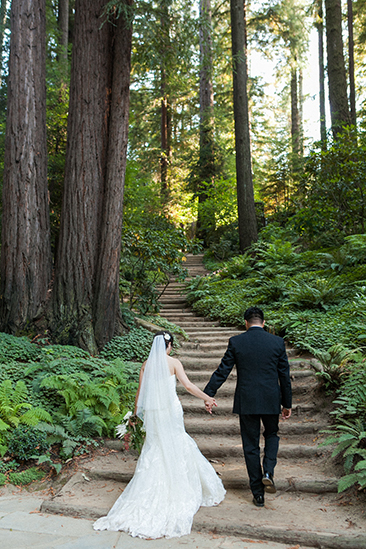 Nestldown is one of my favorite locations in the bay area to photograph at. 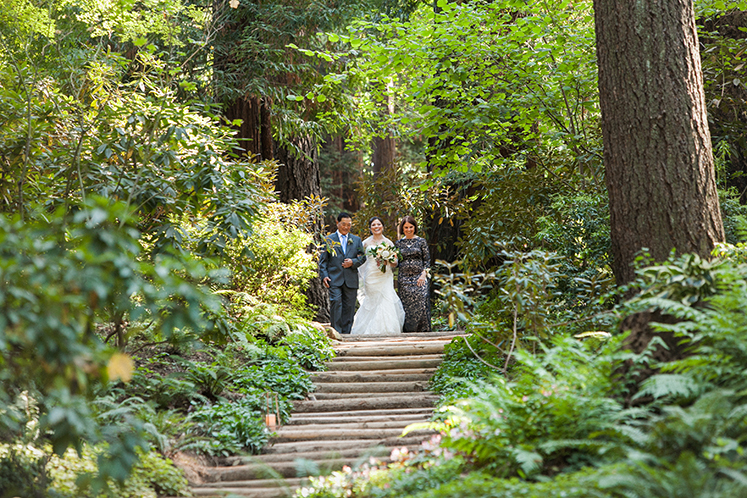 I spent a lot of time exploring the redwood forests in that area as a kid. 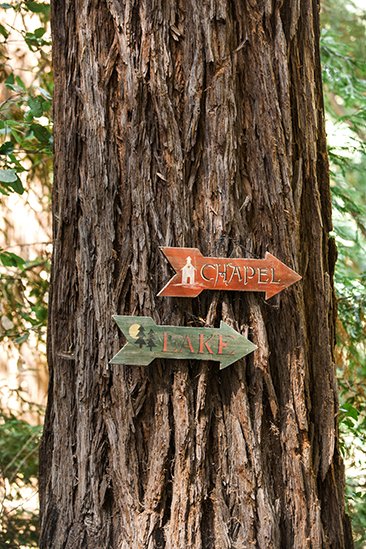 It always feels like I’m going home, which is a good thing. 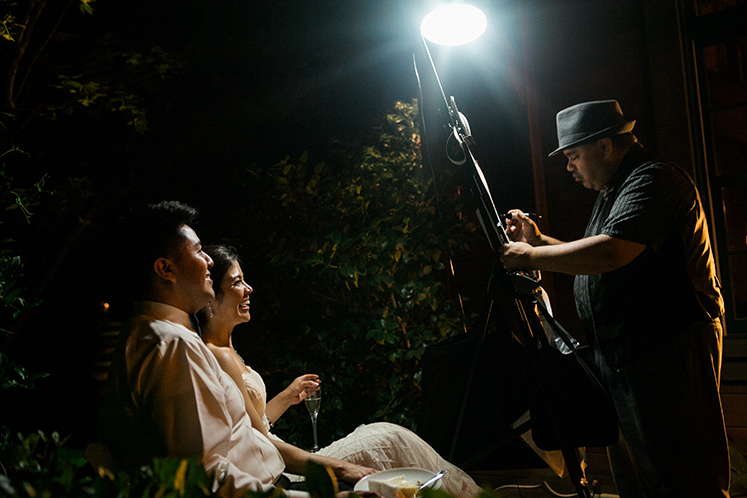 I had the pleasure of getting to work with Meris and Jesse at their engagement session. 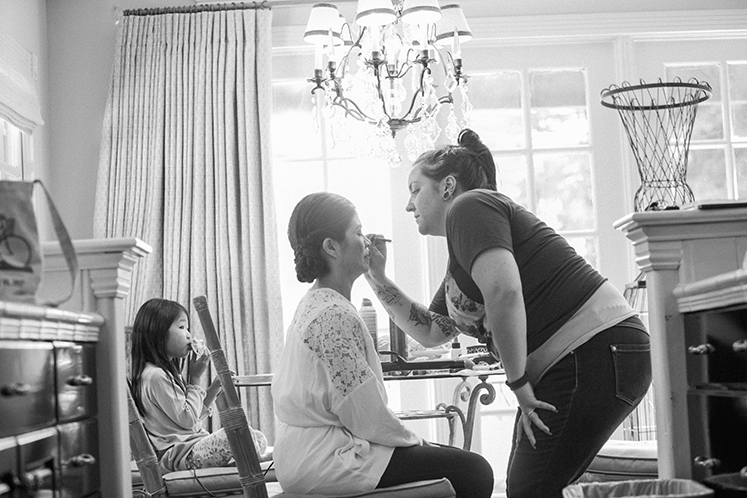 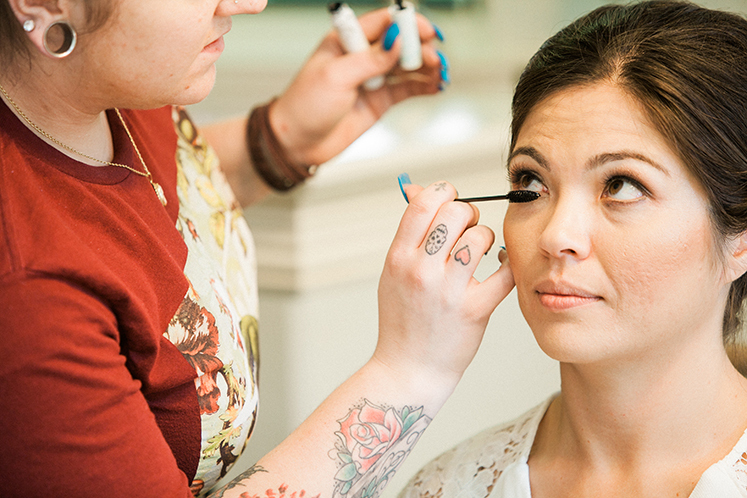 This always makes my job so much easier when I get to spend time with clients prior to their wedding day. 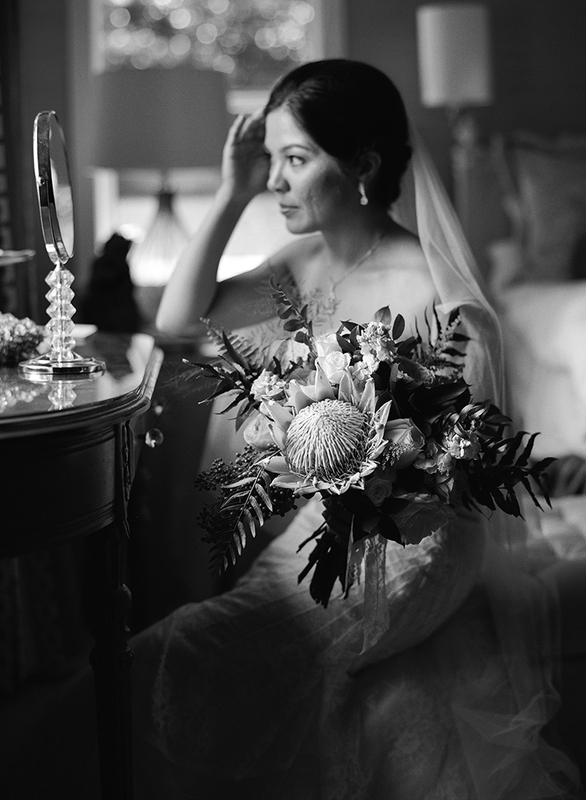 M+J decided to do a first look before their ceremony. 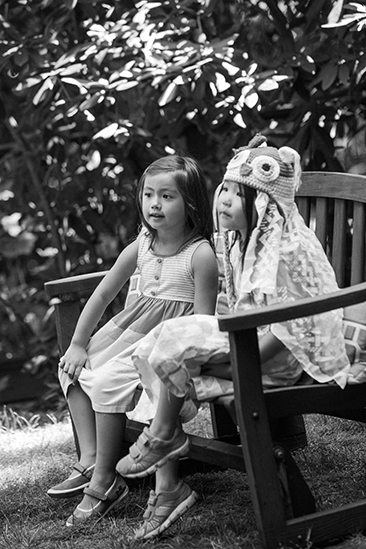 It was important for them to spend as much time with their loved ones. 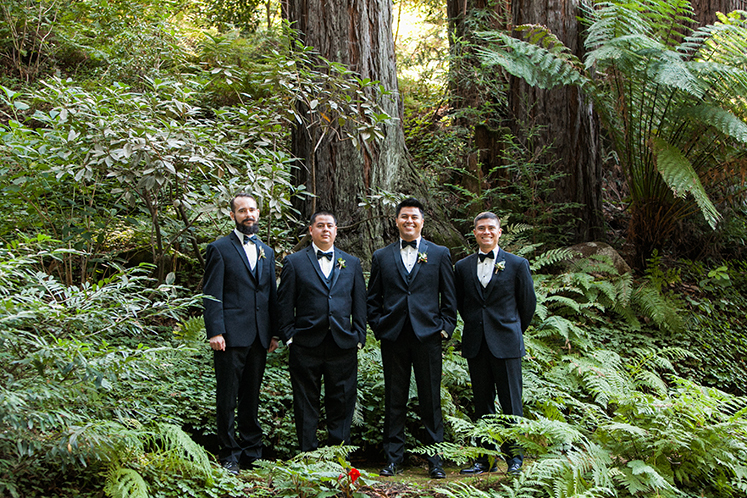 We were able to get a majority of the photos done before the ceremony so M+J could join the cocktail hour and celebrate with their friends and families. 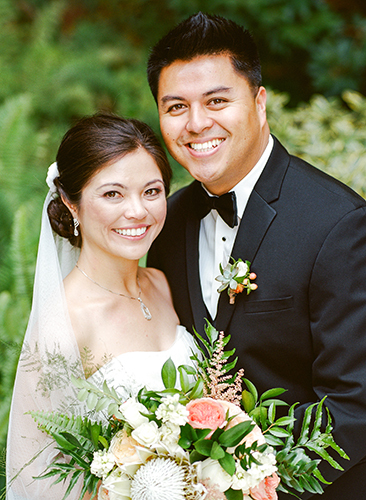 Meris and Jesse were such a sweet couple. 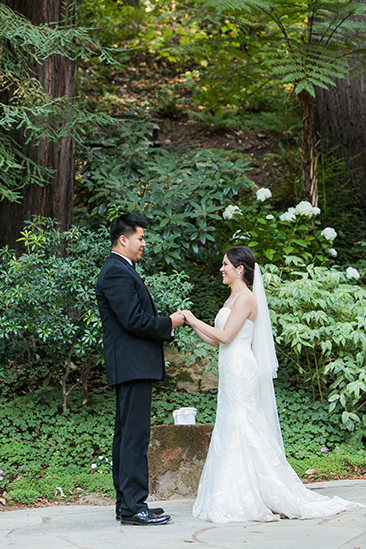 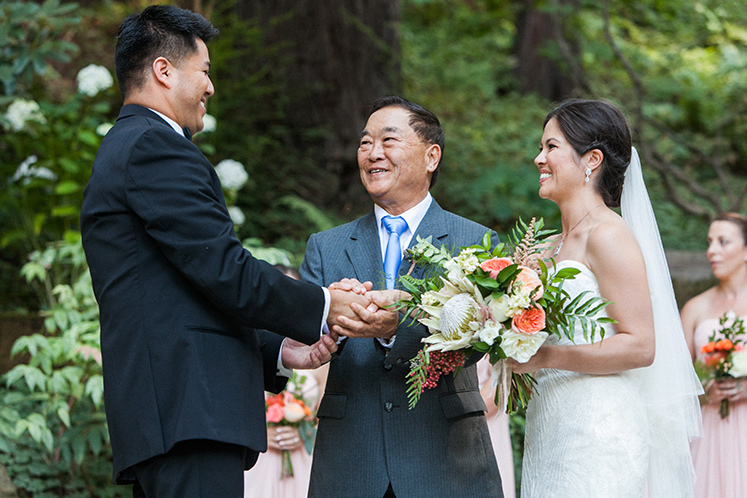 I had such a fun time getting to photograph their beautiful wedding at Nestledown in Los Gatos, Ca. 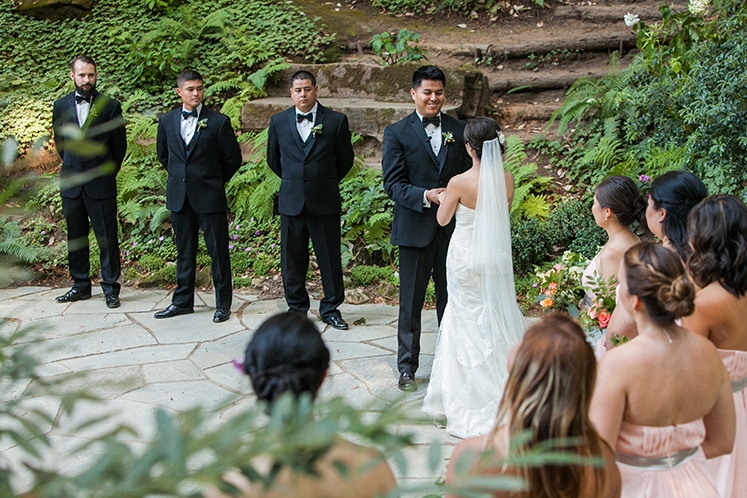 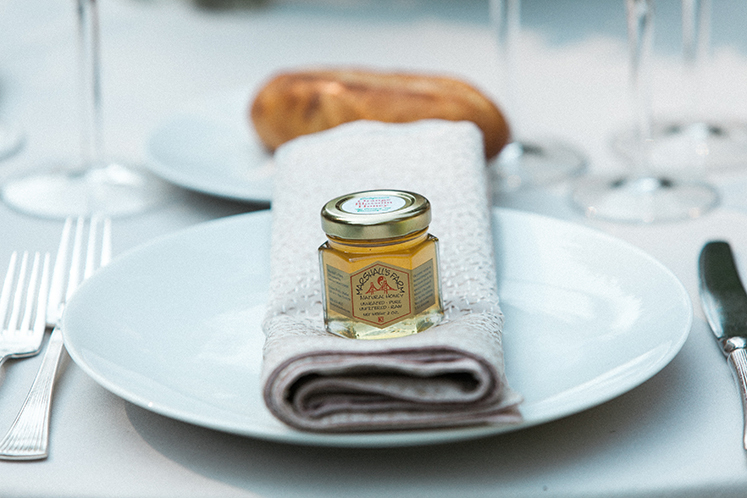 Meris and Jesses treated their guests to a wonderful wedding. 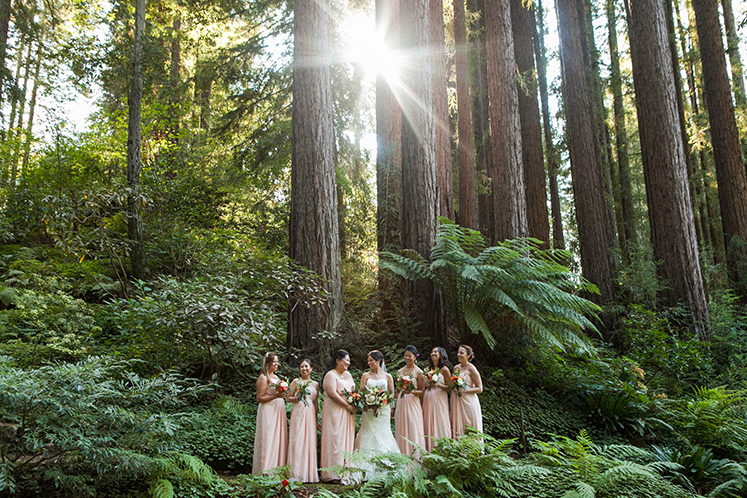 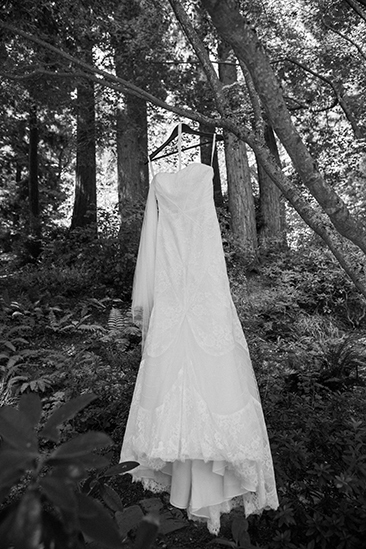 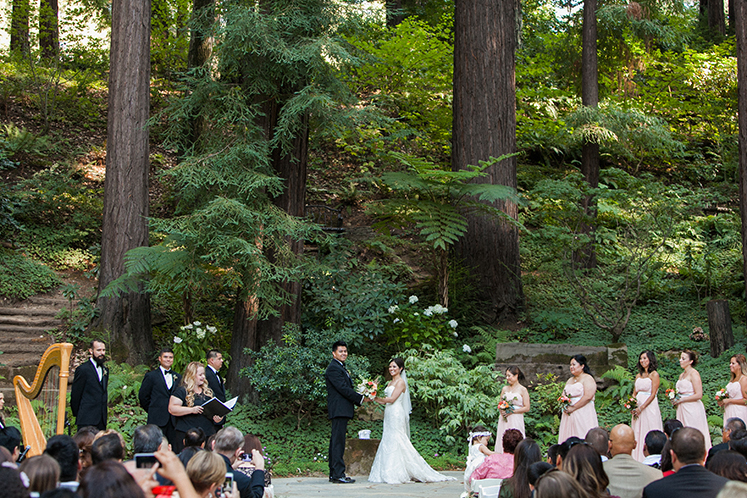 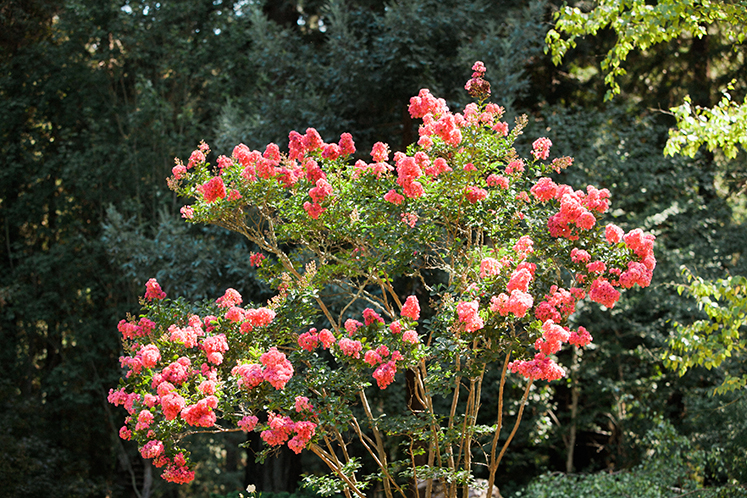 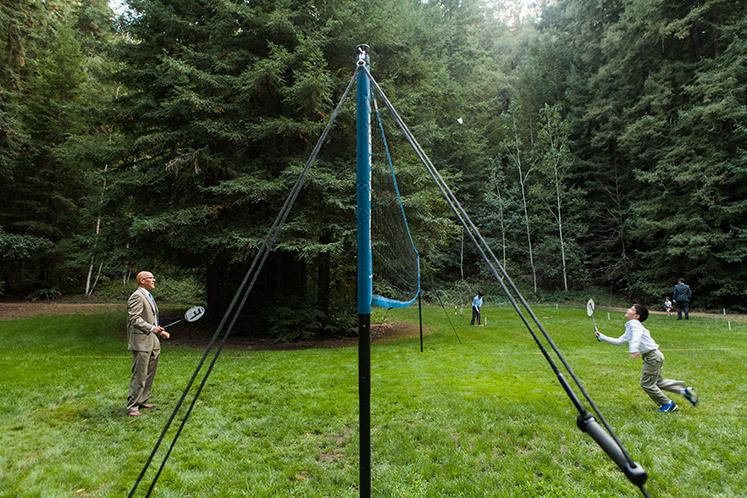 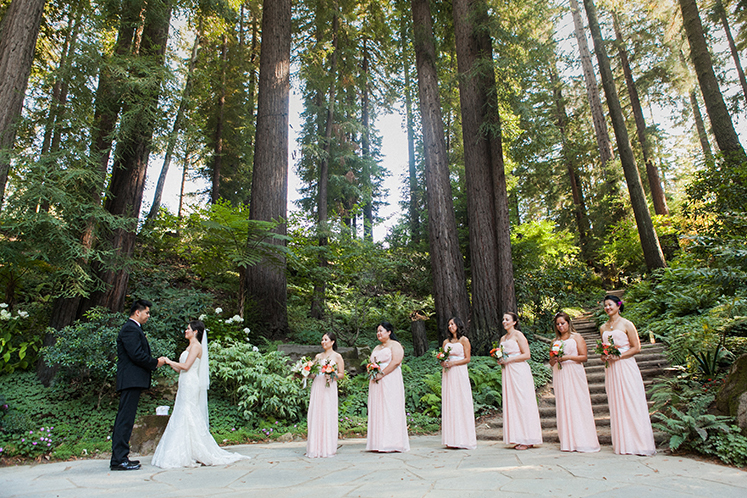 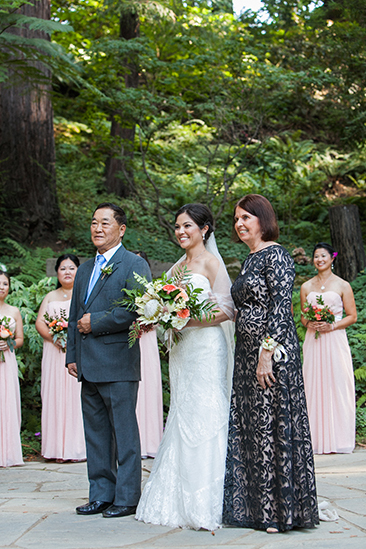 They were married under the redwoods surrounded by loved ones. 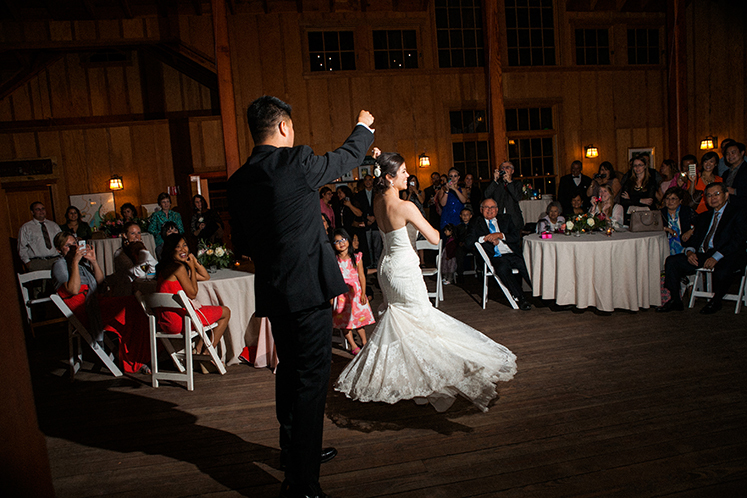 M+J rode the train into their cocktail hour. 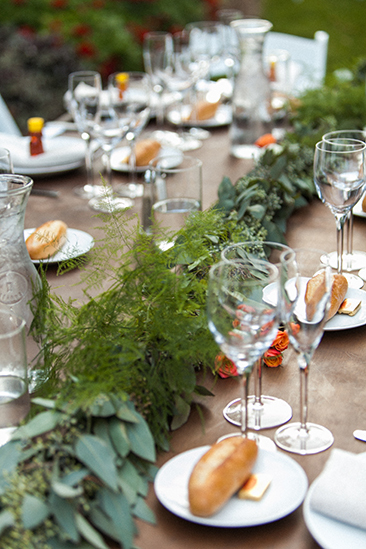 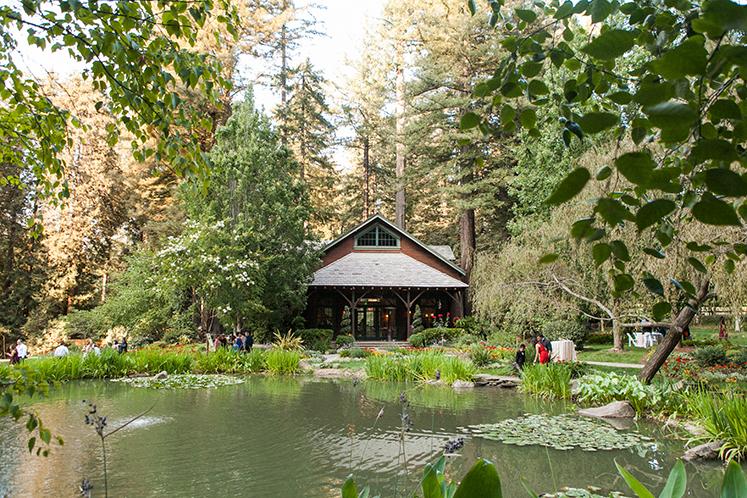 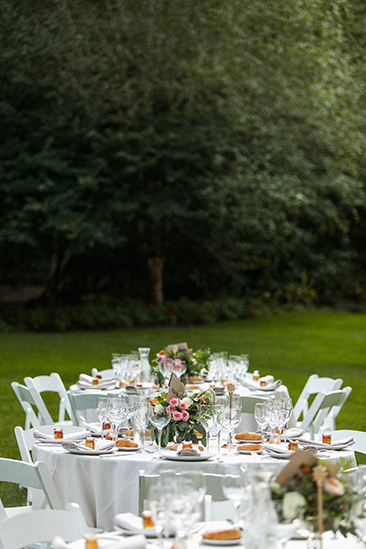 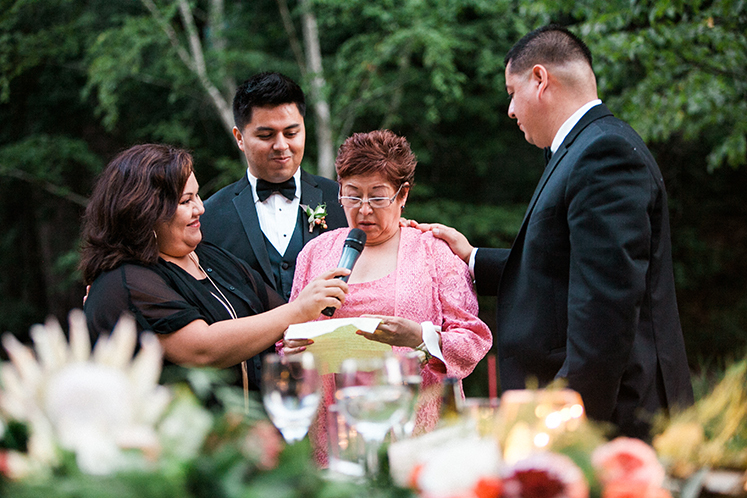 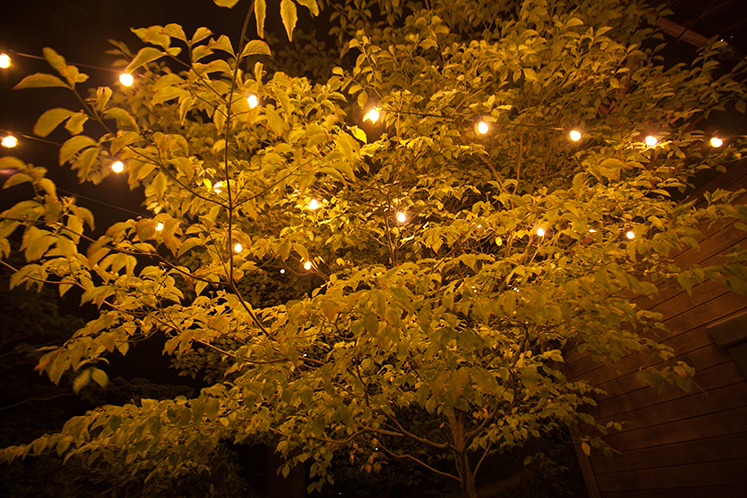 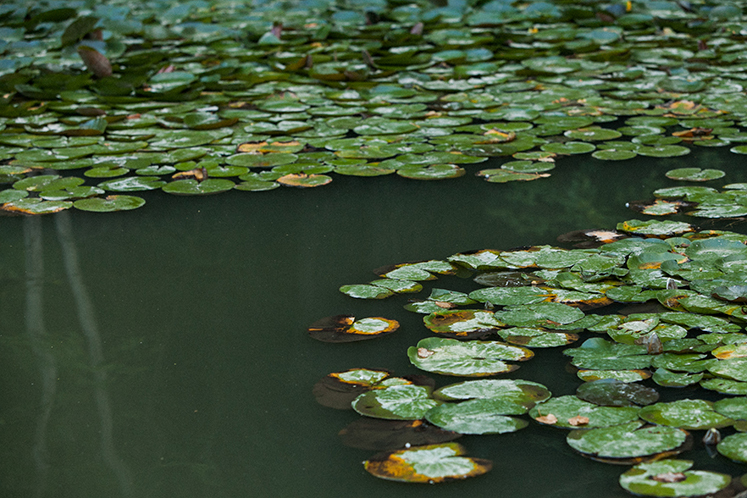 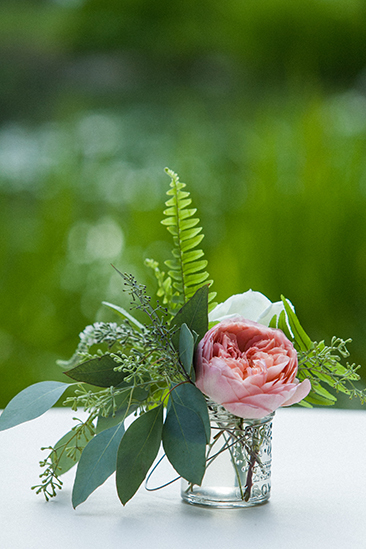 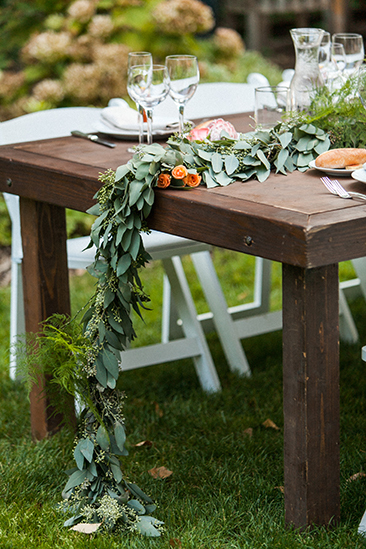 Their guests dined near a pond and said their well wishes to the new couple as the sun set. 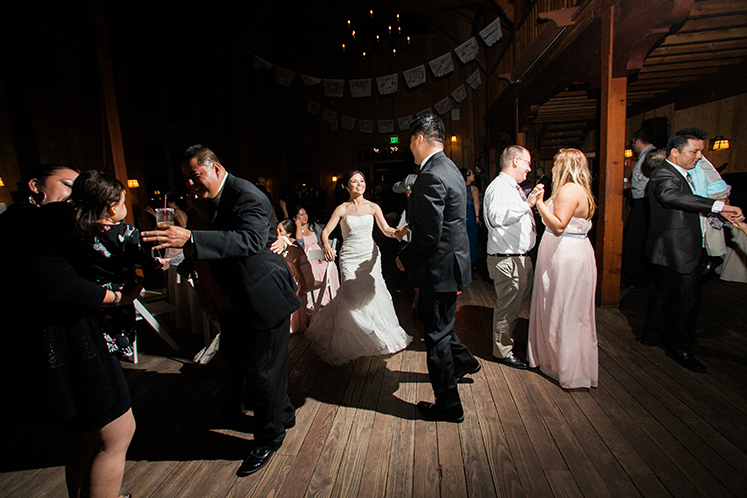 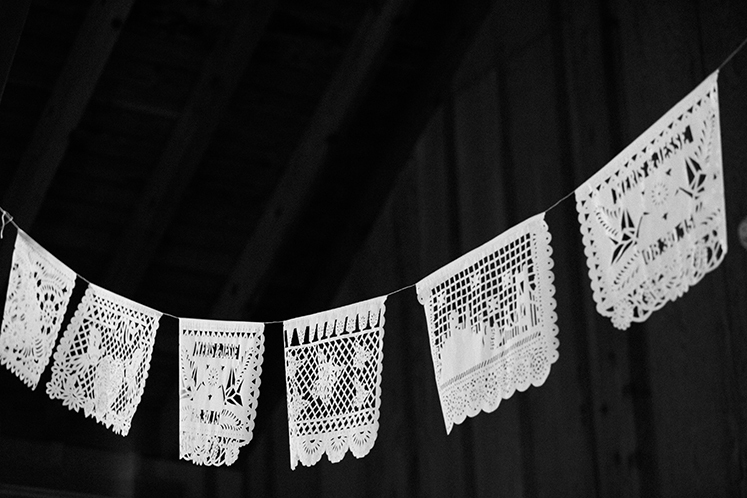 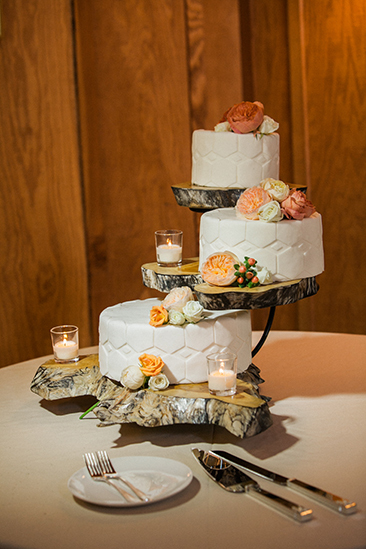 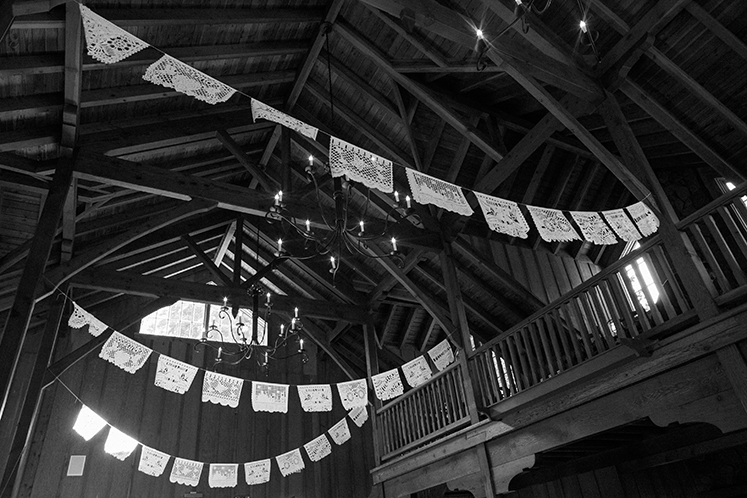 The night was capped of with dancing, delicious cocktails, and desserts in the barn. 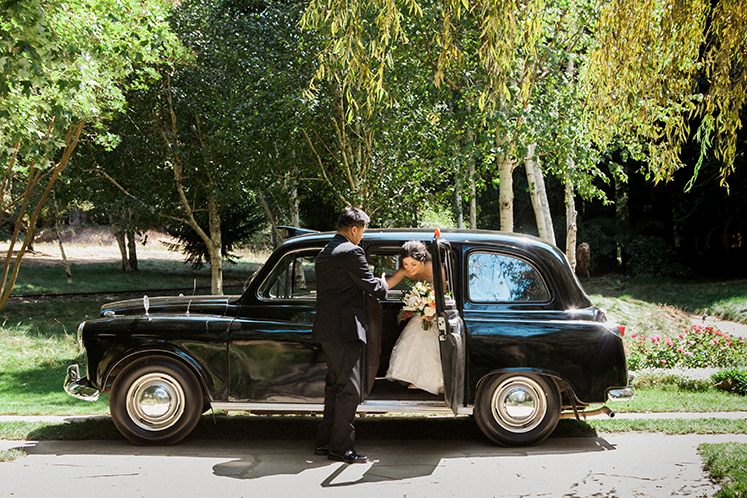 Then the couple said their good byes and had their grand exit in the famous antique taxi. 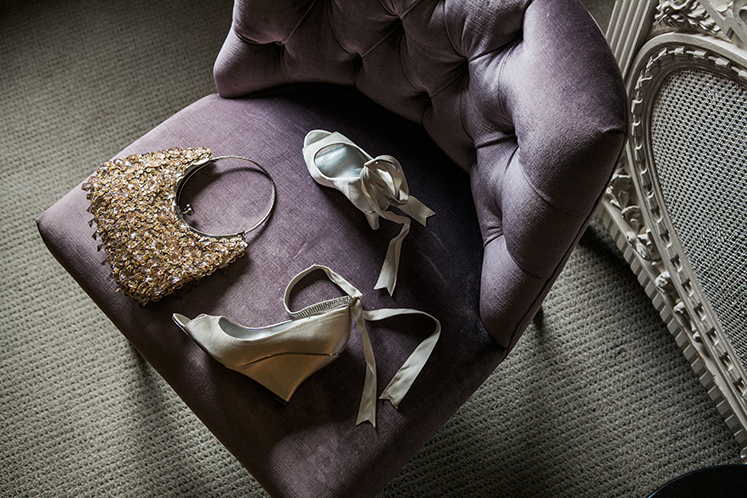 The perfect end to a perfect day.